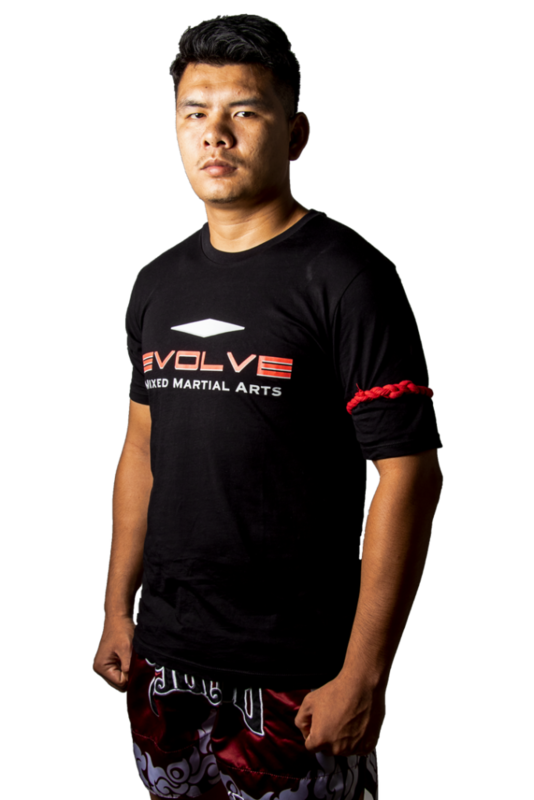 Kengsiam Nor Sripueng is an Instructor at Evolve Mixed Martial Arts in Singapore. He is a Channel 7 Muay Thai Champion, Max Muay Thai Champion, and more. Known for his versatility, he often switches between a forward-moving, knee-heavy style and an evasive technical style. He has fought some of the greatest Muay Thai legends such as Eakmongkon Gaiyanghadao and Choknamchai Sit Jaa Koong, among others. 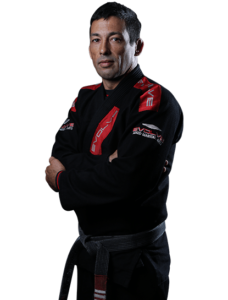 His favorite techniques are his sharp elbows and powerful knees. Fighting since the age of 13, he has over 300 professional Muay Thai fights. Kengsiam is originally from Thailand.